SWFour is an open-planned service office located in the heart of Clapham, finished to very high standard. There’s a great working environment, friendly atmosphere and excellent business and networking opportunities for all members. 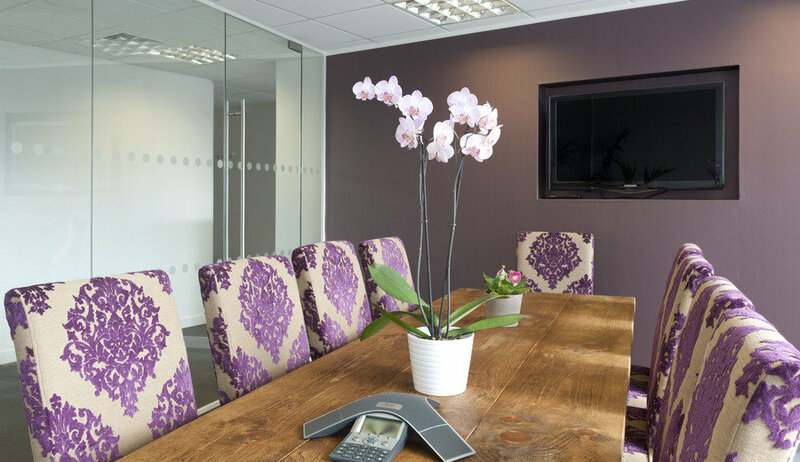 Everything you need is included in one simple, all inclusive rate – from use of our 3 beautiful meeting rooms and high-quality conferencing facilities, printing, faxing to tea and coffee and we work on a simple 30 day rolling contract. 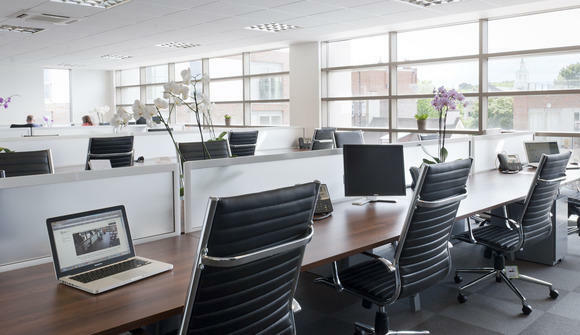 So don't be stuck at home bored, distracted and un-motivated — and say goodbye to drab windowless offices. At SwFour you'll soon be networking every day, making business contacts and new friends. You can even promote your services to our whole community. It's really a stunning finish and we're very proud to be helping young and small businesses grow..
-Large Sunlit and Amazing views to the common. We've even got a 'barista' coffee machine and some beautiful meeting rooms with flat-screen tv's to offer an element of luxury, in addition to business practicality. You can book these meeting rooms using an online booking system and their usage is already included within your desk price. We’re currently offering some small discounts, with prices starting at just £95+VAT per week. 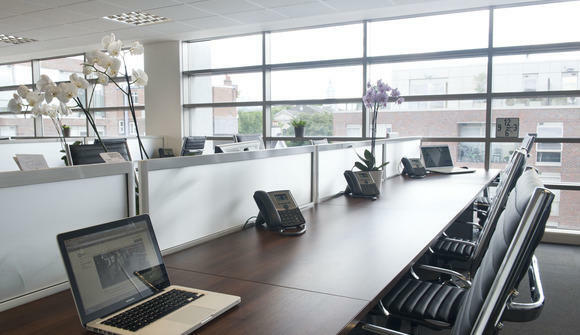 We would be delighted to welcome you for a visit to see the office at your convenience. Please contact Nathalie on 02070439038 and we can show you around and discuss further any specific requirements that you may have.